Jay Breslow, Principal –Born in Bend, Oregon, Jay grew up in New Jersey and spent his formative years in Hillsboro, Oregon. He earned a doctorate in Education Studies in 2015 with a focus on teacher education, creativity and social justice. Jay strives to be a skilled facilitator, specifically in designing discussions to help schools create successful pathways for student graduation. In other words, Jay is a great guy, an eager listener, and wants to help TRCS students and staff meet their highest potential. Say “hi” when you see him at the school. Penny Studt, Language Arts Teacher -A teacher, a reader, a dreamer and a poet. 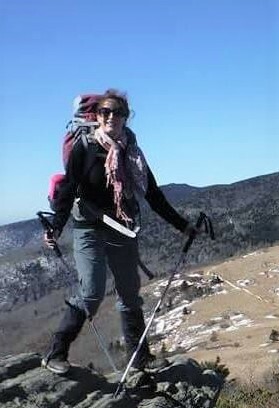 Studt has more than 12 years of teaching experience with equal exposure in facilitating groups in the outdoors. Her roots were founded in Alternative Education, and her teaching habits are significantly dominated by this experience. Her passion is education and engaging students in recreational opportunities. 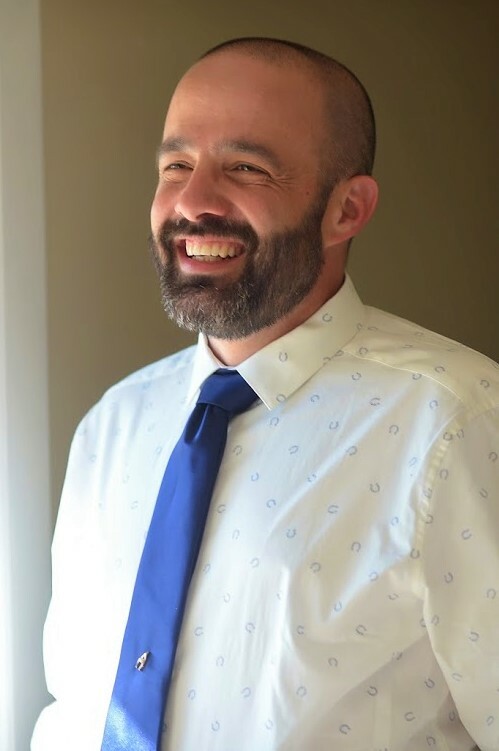 John Bowden, Social Studies Teacher -Born in Southern California, but raised in Springfield, Oregon, John holds a BA in Social Science with an emphasis in History from the University of Southern California, and an MA in American History from Southern New Hampshire University. A former professional athlete, John played four seasons of college baseball and seven seasons of professional baseball with the Colorado Rockies and multiple other Independent teams. In his spare time he enjoys fly fishing, camping, and reading Cold War history. 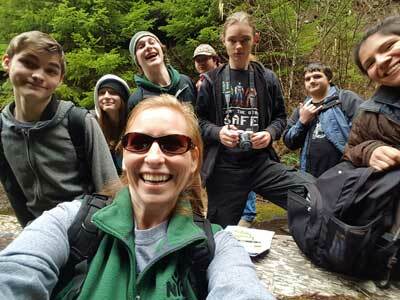 Kristin Humphrey, Science Teacher -Born and raised in Kentucky, Kristin, her husband and three daughters moved to Eugene in 2017. Kristin holds certification in Middle School Science, High School Biology and Special Education P-12. Her favorite past time is spending time with her family exploring the beauty of Oregon. Kristin has been teaching since 2008 and started teaching at Twin Rivers in 2017, she enjoys working with the awesome students that attend the Twin Rivers school. Kassy Avil, AmeriCorps Team Leader -My name is Kassy Avila and I’m from Brownsville, Texas. I studied Political Science at Texas State University and plan on becoming a foreign service officer after graduate school. I love singing, basketball, football season, and dogs. Dan Rousseau , Garden Coordinator – Dan was born and raised in the South Puget Sound region of western Washington where he learned to love tromping through the woods on rainy days. He then traveled across the country to western North Carolina, earning a Bachelor’s of Science in Biology and Environmental Science from Warren Wilson College in the process. He has roamed all over the country, working as an environmental educator and wildlife technician in the Pacific Northwest and along the Gulf Coast and seeing the sights everywhere in between. When Dan isn’t teaching, he is still tromping through the woods on rainy days, playing music, and cooking delicious food.